You now look forward to getting millions of views on Youtube and seeing your bottom-line increase beyond your wildest dreams, sometimes that works, but not very often. Unless you have cat playing a piano. So, here’s the smart solution. Make sure the video production you have booked is with a great company that delivers for you on a whole range of platforms covered by your brand. Video production, planned correctly to cover off content executions that will not only give you a hero film but also the right kind of cuts and bespoke versions for you to exploit across your social channels like Instagram, Facebook, twitter, Snapchat, Pinterest etc. Research shows that having a powerful mix of video assets for all screens and platforms really does give you much more bang for your buck. This cross-fertilising of video content with smart distribution and aimed at the right demographic will reap huge rewards when compared with a single Youtube video. Many of the social platforms deliver video content highly effectively but only if they are planned and optimised accordingly. Too many brands and organisations shoot a film for their website or TV ad and then afterwards return to their video production company asking for edits to use across social media. These edits more than often are a poor compromise. 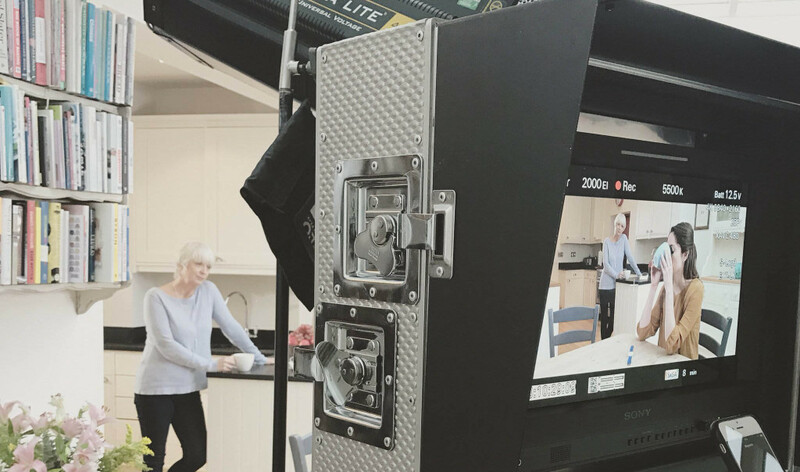 Because the most suitable kind of content for each platform was not shot bespoke on the shoot days, meaning options are restricted when it comes to editing the existing footage. It is much smarter to have platform-appropriate video executions planned and designed in advance. To shoot them as unique standalone pieces on your existing video shoot days – that way they will be guaranteed to be fit for purpose, and in terms of effectiveness, reach, and ROI they will have far greater impact. So, the best plan is to find a trusted video production company like Toast. They will help you setup a brand video production giving you the killer combination of a cost-effective TV ad, website brand video, Youtube optimised video content, and all the appropriate supporting content for the major social channels. They will help you plan a long-tail campaign to ensure your video content reaches the right audience, at the right time, in the right way across all their screens, apps and devices. Smart video content planning in advance will give you more content for your PR team to utilise. But crucially you will have in your marketing armoury more effective content that will work harder for you.